Consider these great gifts for your next Continuity Program! Huge variety of brand name items that will excite your Players! 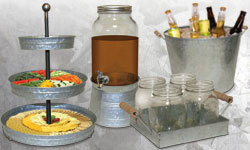 Unique tin buckets, trays, dispenser, glasses for your next Player’s party! 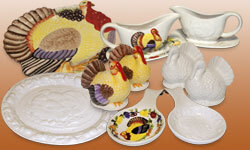 Great dinner items for a wonderful Thanksgiving! Great assortment of Halloween Cookie Jars for your Players! 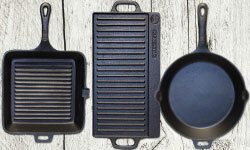 Wonderful assortment of cast iron cookware - grill, griddle, skillet, & press! 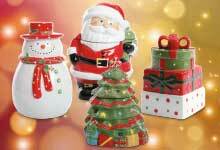 Great assortment of Christmas/Holiday Cookie Jars for your Players! 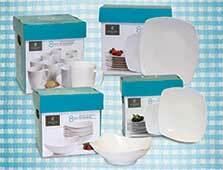 Great set of ZEN Buffetware 8 piece serving sets. Perfect for your Player’s kitchen! 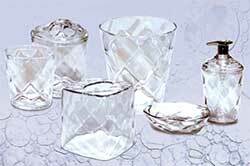 Nice assortment of clear Bathroom sets to choose from. Great for decorating your Player’s home. Fantastic assortment of electronics to excite your Players! 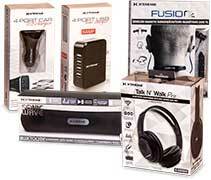 Wide assortment of Xtreme brand electronics for you to choose from. 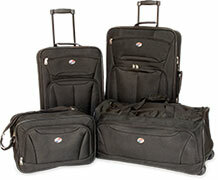 Great 4-piece set of American Tourister luggage! Perfect for short or long trips! 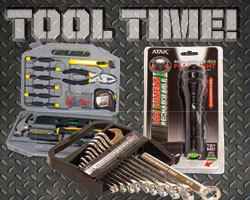 Great assortment of tool sets for your Players! 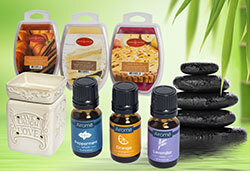 Fantastic aroma therapy gifts for your Players! 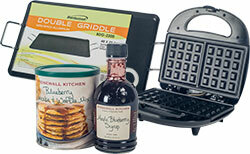 Brentwood griddle and waffle maker with Stonewall Kitchen mix & syrup! 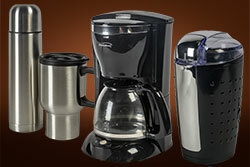 Wonderful coffee grinder, maker, tumblers & samplers to spice the morning! High quality AAA products for the safety of your Players! High quality Luggage, Bags & Satchels for your Players. Many more models & styles to choose from! Cutting edge Electronics for your Players. Many more models & styles to choose from! 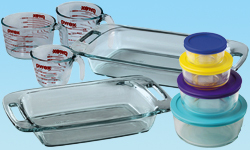 Great cookware, bakeware containers and many more fantastic Pyrex Products! 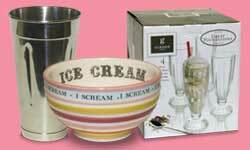 Great bowls, malt cup, glass set & blenders to create your own desserts! 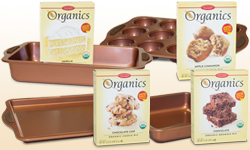 Great non-stick copper bakeware with silicone grips! Comes with everything for a great dessert! 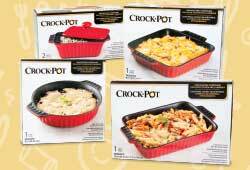 Great selection of Crock Pot stoneware cookware! 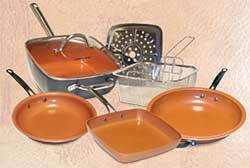 Wonderful assortment of light weight, scratch resistant copper pans for your Player’s kitchen! 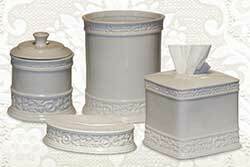 High quality ceramic Bath sets for your Player’s home. 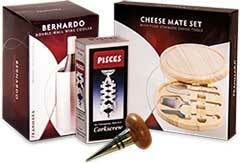 Great gifts from Franmara for your wine loving Players! 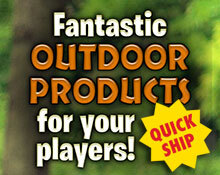 Perfect gifts for your Players that love the great Outdoors! Serve it up! 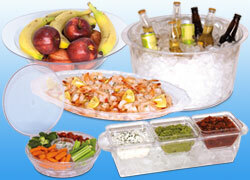 Perfect serving sets for parties and entertaining. 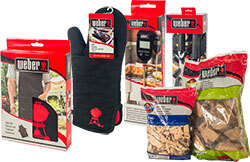 Fantastic Weber grilling products for your Players! 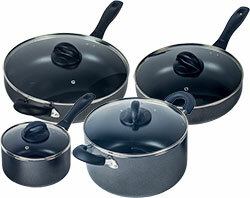 Let's get cooking with Oster cookware! 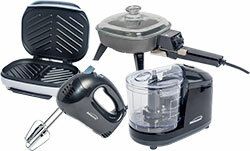 Great quality Brentwood brand kitchen appliances to make life easier for your Players! High quality Tools for your Players. Many more models & styles to choose from! Brand name Purses and Bags for your Players. Many more models & styles to choose from! Elegant Jewelry and Watches for your Players. Many more models & styles to choose from! 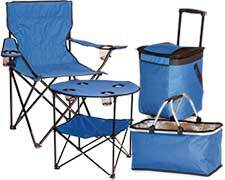 Fantastic outdoor products for your Players. Many brands, models & styles to choose from!